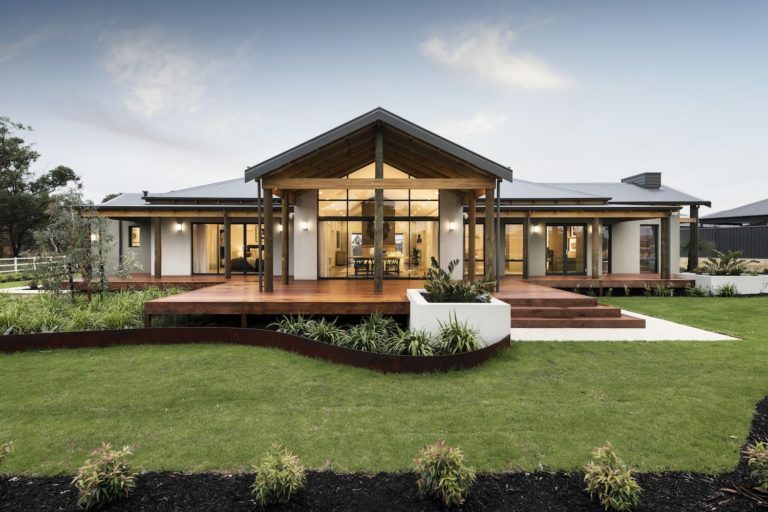 We love The Rural Building Company because the range of designs is so unique. We have no reservations in building another house with you. Introducing John & Sandie Elliott a vibrant couple from Canning Vale who have recently completed building the Karridale Retreat. 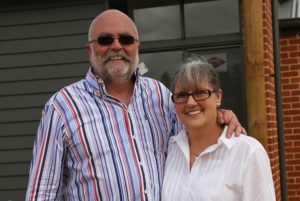 John and Sandie chose to build their new home with The Rural Building Company because our home designs are unique, not something that comes on a truck! They wanted a home that looked like it had been built for a while. As a couple who hadn't built a new home for 25 years, they said everything was easy and it was a great experience. Everyone they dealt with throughout the process always had their best interest and went above and beyond what they expected.